AMPLIFIER TECHNOLOGIES, INC. INTRODUCES NEW CLASS “D” AMPLIFIERS USING HYPEX N-CORE OUTPUT MODULES AND IN-HOUSE LINEAR POWER SUPPLIES. 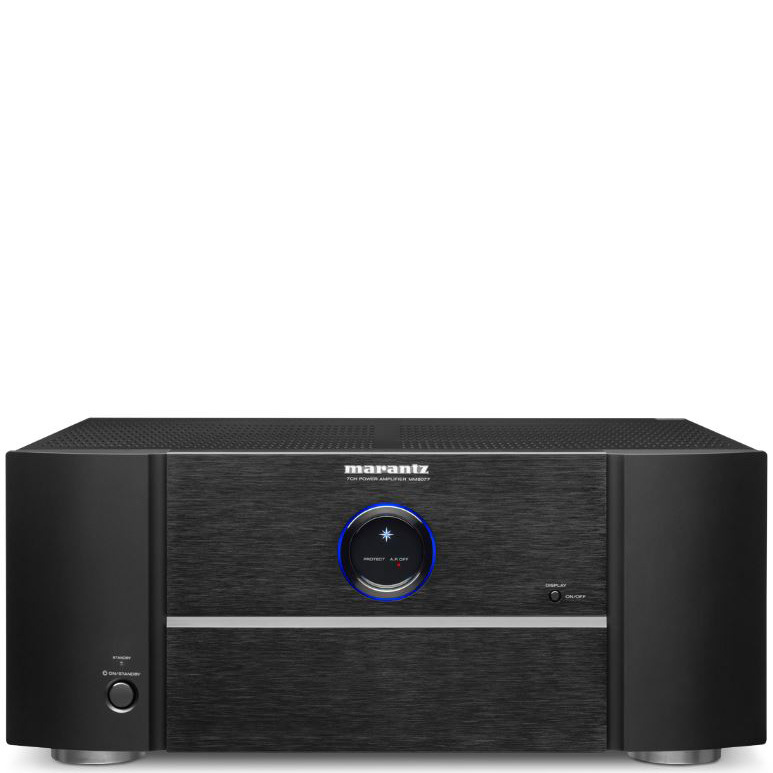 Montebello, CA , September 1, 2016 – Amplifier Technologies, Inc., the prolific manufacturer of many of the high end audio’s best amplifiers today added a new series of amplifiers. 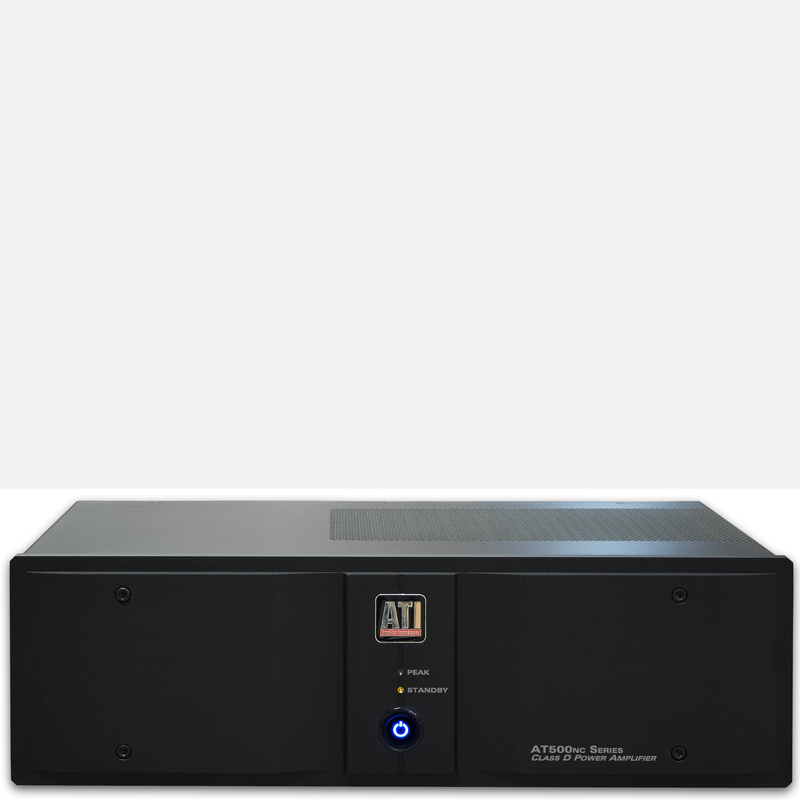 The ATI AT54x Nc amplifiers use Hypex N-Core Class D output modules with ATI designed input buffers and linear power supplies and are available with two power configurations. The ATI AT54x Nc amplifiers use two N-Core modules per channel in a differential bridged output configuration delivering 500W RMS per channel at 8 ohms and 900W RMS at 4 ohms. 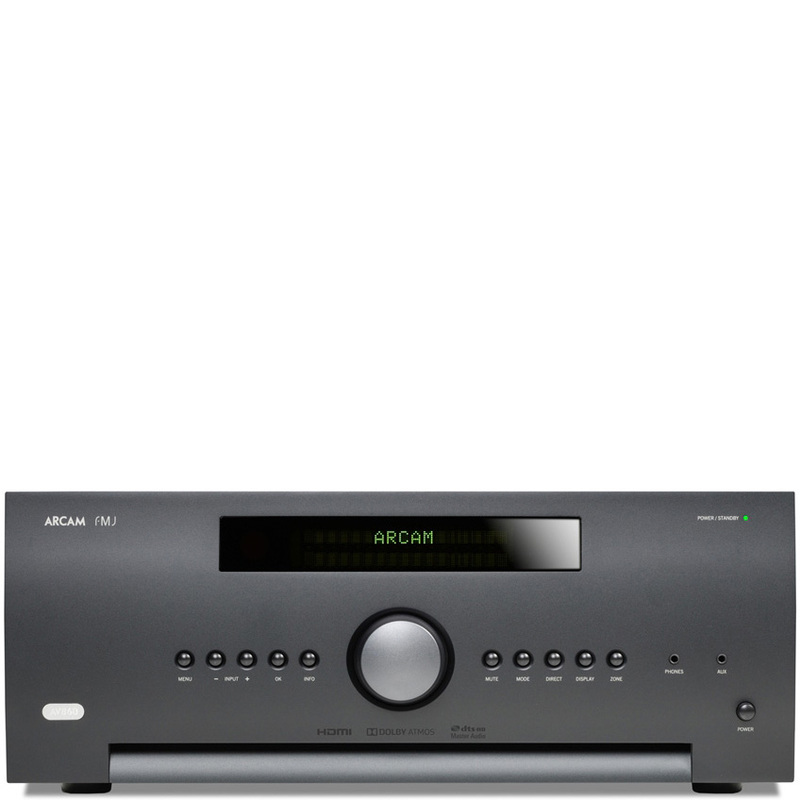 The ATI AT54x Nc amplifiers are available with 2, 3 or 4 channels. 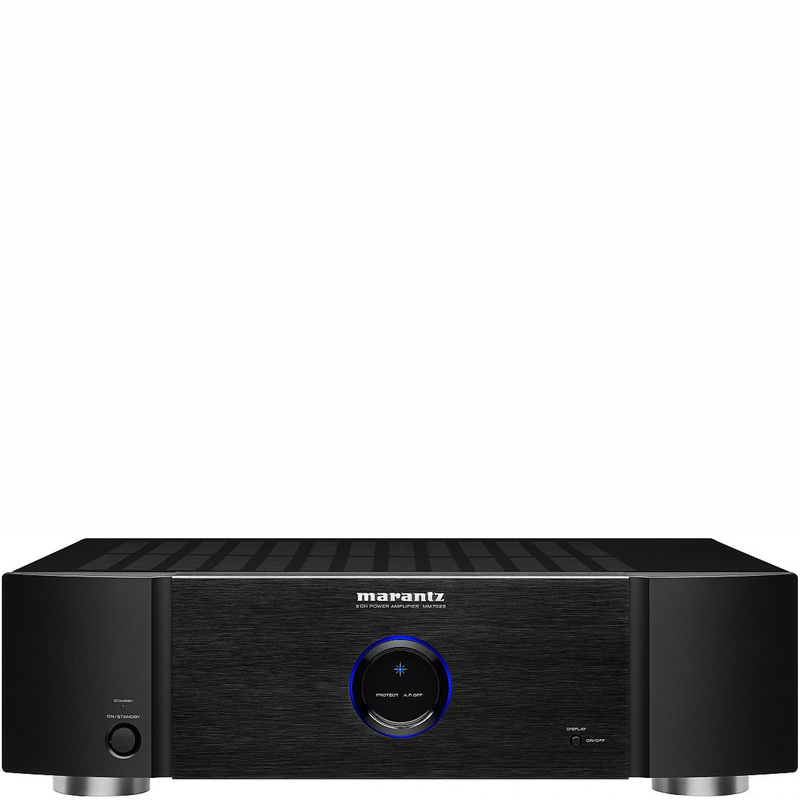 These ATI AT54x Nc series amplifiers break new ground in other ways. They are the first ATI amplifiers to use micro-processor control for turn-on delay and feature automatic AC power recognition and configuration. The amplifiers not only recognise whether they are hooked up to 117V or 230V nominal power, they automatically self-configure. The amplifiers also incorporate a new and novel “sleep” circuit. When the amplifier receives no input signal for a period of 10 minutes, power is removed from the output modules and a front-panel LED begins to flash. As soon as an input signal is detected on any channel, normal playback operation resumes instantaneously.